More than a million hands gave the knife to this Arab. All are complicit. All are guilty. 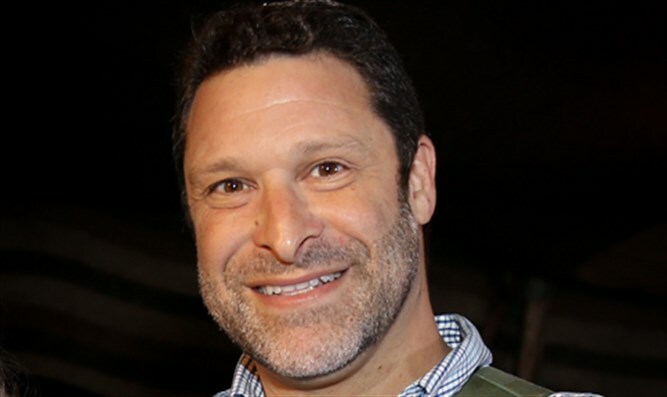 A lone assailant, we are told, stabbed to death American-born Israeli hero Ari Fuld. But the story is far deeper than the cold fact. The cold fact is plain enough. Fuld, 45, father of four, warrior for Israel, was murdered near his home in Gush Etzion while shopping on Sunday. Fuld was stabbed in the back by more than one terrorist. More than a million hands gave the knife to this Arab. All are complicit. All are guilty. But break down they did, these politicians, in 1993, when a piece of paper sold out Jewish sovereignty throughout the land in favor of a “peace process” that gave “the right of the Palestinian people to self-determination.” To the “Palestinian people” (who exist nowhere in the history books) this was a sign of weakness and a call for jihad. Oslo stabbed Ari Fuld in the back. Guilty are the politicians who rejuvenated a defeated Yasser Arafat by bringing him back from Tunis to wage one terror campaign after another. They did not know that when he said peace he really meant war? Could they really be that gullible and stupid? Jewish stupidity stabbed Ari Fuld in the back. 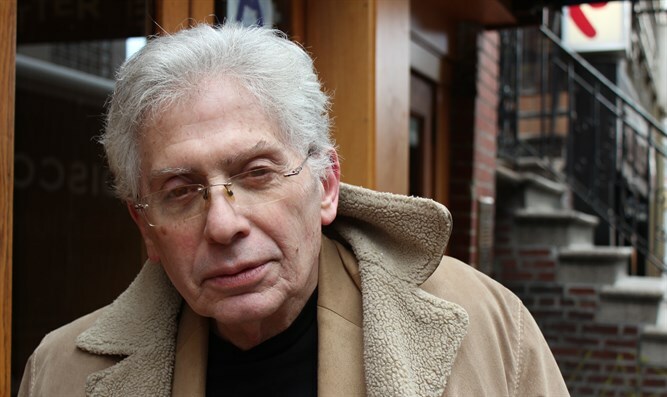 Guilty are the politicians and leftist Hebrew newspapers who thought giving up Gaza would be a wonderful idea. The eviction of Israelis from Gush Katif stabbed Ari Fuld in the back. Continued land swaps and “painful concessions” and lopsided prisoner exchanges convinced the enemy that the Israelis can be played. Painful concessions stabbed Ari Fuld in the back. Persistent talk of a “two-state-solution” proved to the Palestinian Arabs that the Israelis can be fooled, tricked and broken down. A two-state solution stabbed Ari Fuld in the back. Guilty are the members of the United Nations and the European Union who consistently cheer for the Arabs and jeer for the Jews…and greet every visit from PLO/Fatah Islamic terrorist Mahmoud Abbas with a standing ovation, coupled with shouts of Encore…Encore when he inflames and incites against Jews and the Jewish State. The nations stabbed Ari Fuld in the back. So did Obama when, through abstaining, he let pass UN Security Council Resolution 2334, which denied Jewish rights to practically everywhere. Obama stabbed Ari Fuld in the back. Meantime, the murderer (whom Ari Fuld wounded during the unprovoked attack) is recovering and “resting comfortably” in an Israeli hospital. Some would call it typical Jewish decency and compassion. Others might call it a persistent pattern of breaking down before the enemy.